Keep it moving, keep on track. 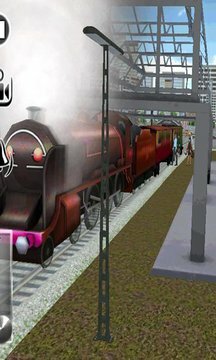 This amazing Modern Train Driver Simulator game lets you steer engine through different 3D locations to lead and control over your modern train masterly. Seems easy? How about shifty turns on twisted track??? Do not lose control over speed or else it’s a BANG! Feel yourself as a mad train driver enthusiast to reach at station. 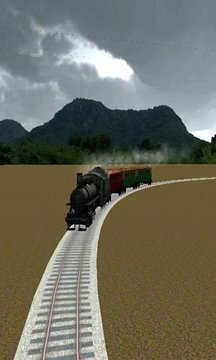 Steer drive your modern train through different rail road environments, leading towards the parking spot without being banged. It’s a test to your smart control and intense reflexes to respond quickly. Take the challenge and clear all the levels to be a modern train driver in town. It’s a long journey of challenging 3D eras of railway tracks, clearing each level will test your fine driver simulator skills and make you reach the final destination.